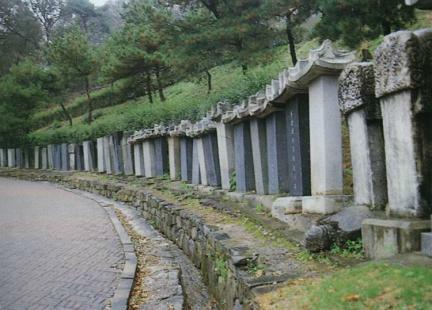 공산성은 백제의 수도가 공주였을 때 공주를 지키던 백제의 산성이다. 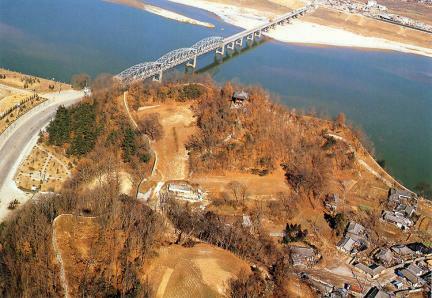 금강변 야산의 계곡을 둘러싼 산성으로, 원래는 흙으로 쌓은 토성이었으나 조선시대에 석성으로 고쳤다. 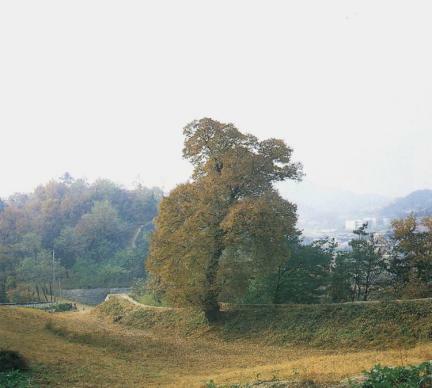 쌓은 연대는 정확하지 않으며, 백제 때에는 웅진성으로, 고려시대에는 공주산성·공산성으로, 조선 인조 이후에는 쌍수산성으로 불렀다. 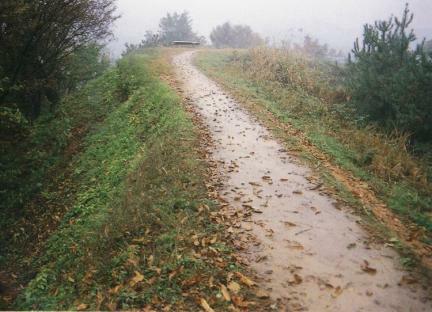 동서로 약800m, 남북으로 400m 정도의 장방형을 이루고 있다. 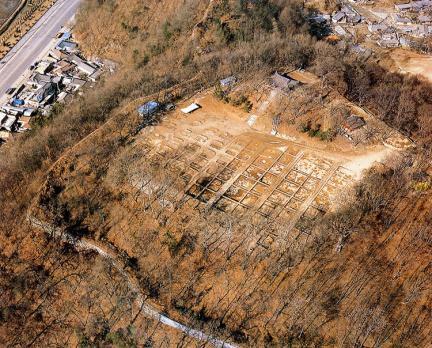 4방에 문터가 확인되는데, 남문인 진남루와 북문인 공북루가 남아있고 동문과 서문은 터만 남아있었는데, 1993년에 동문터에는 영동루 서문터에는 금서루를 복원하였다. 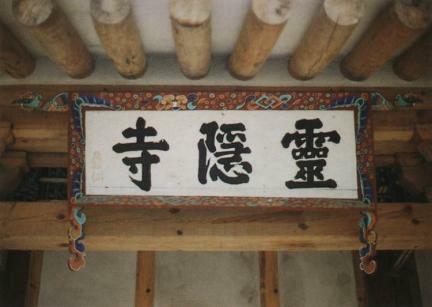 암문·치성·고대·장대·수구문 등의 방어시설이 남아 있으며, 성 안에는 쌍수정·영은사·연지·임류각지, 그리고 만하루지 등이 있다. 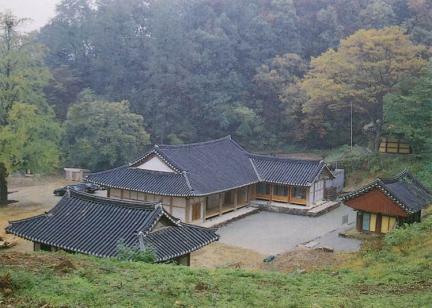 또한 연꽃무늬 와당을 비롯하여 백제 기와·토기 등의 유물들과 고려·조선시대의 유물들이 많이 출토되었다. 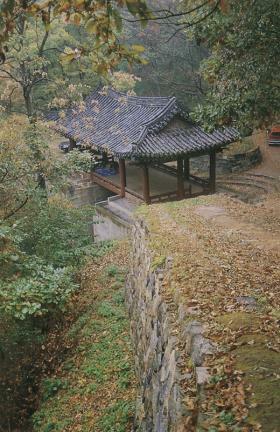 백제 멸망 직후에 의자왕이 잠시 머물기도 하였으며, 백제부흥운동의 거점지이기도 하였다. 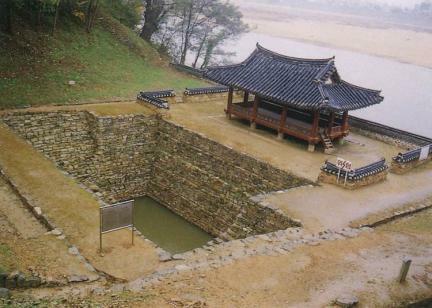 통일신라시대에는 김헌창의 난(822)이 일어나기도 하였으며, 조선시대 이괄의 난(1623)으로 인조가 피난했던 곳이기도 하다. 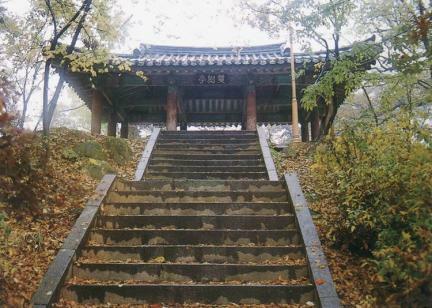 백제 성왕 16년(538)에 부여로 도읍을 옮길 때까지의 백제 도성이었으며, 이후 조선시대까지 지방 행정의 중심지였던 곳으로 역사적 가치가 큰 중요한 유적이다. 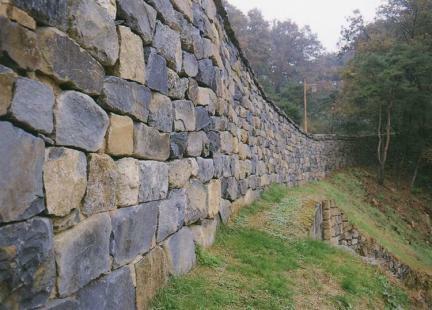 A fortress in the Geumgang River area, Gongsanseong is one of the earliest walls made to protect Gongju, the capital of the Baekje Dynasty. 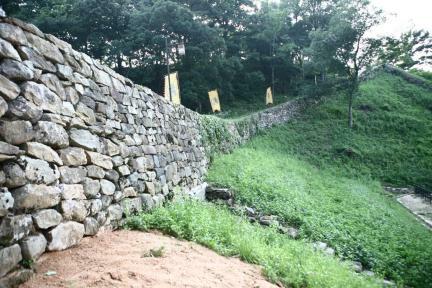 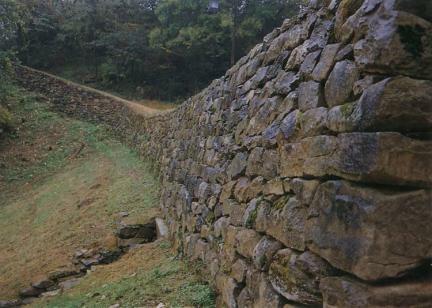 It was originally earthen walls but rebuilt with stones in the Joseon Dynasty. 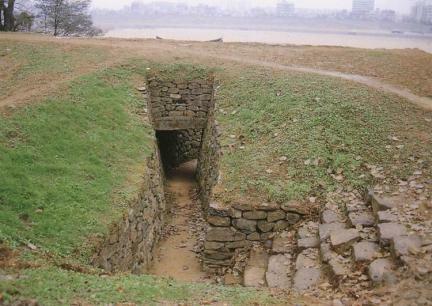 The exact date of its construction is unknown. 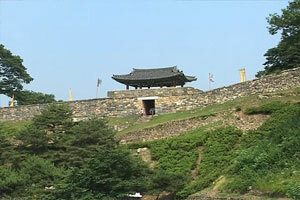 What is known is that it was called Ungjinseong Fortress during the Baekje Dynasty, Gongjusanseong Fortress or Gongsanseong Fortress during the Goryeo Dynasty, and finally Ssangsusanseong Fortress since the Joseon Dynasty. 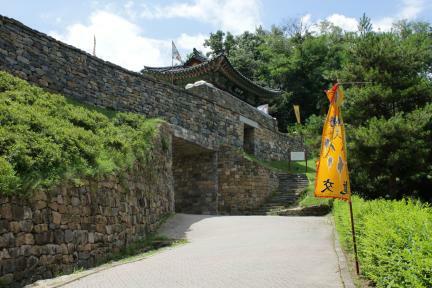 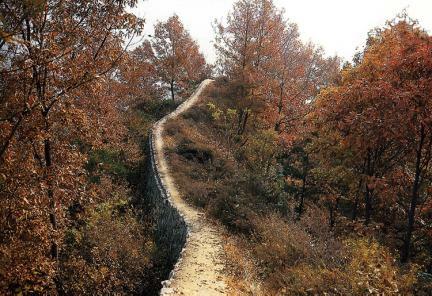 There were four gates in the fortress, but only two of them remained before 1993: Jinnamnu Pavilion in the south and Gongbungnu Pavilion in the north. 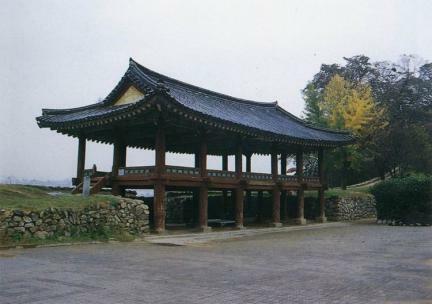 In 1993, the other two gates, Yeongdongnu Pavilion in the east and Geumseoru Pavilion in the west were restored. 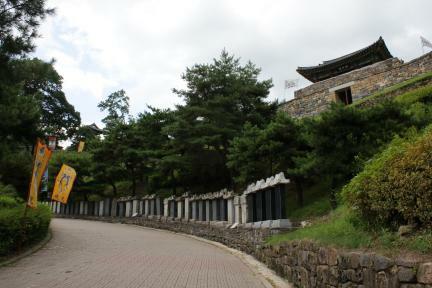 Other remains include -- in addition to a number of military facilities -- Ssangsujeong Pavilion, Yeongeunsa Temple, Yeonji Pond, Imnyugak Pavilion site, and Manharu Pavilion site. 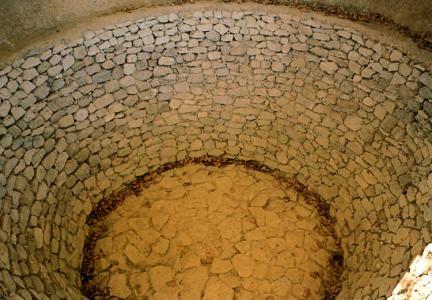 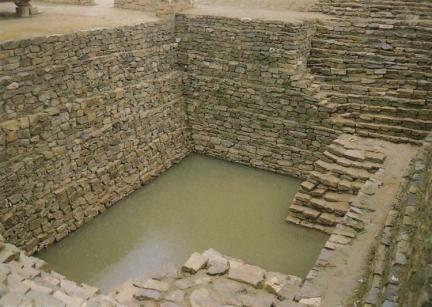 Many pieces of Baekje tiles including the lotus-patterned one, earthenware, and other relics from the Goryeo and Joseon Dynasty were also found. 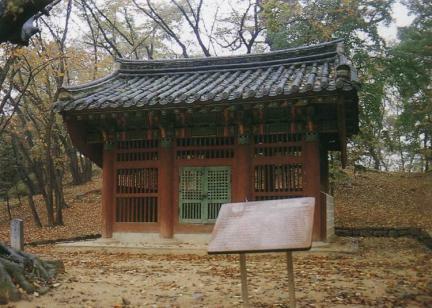 This is the place where King Uija stayed for a short time after the fall of the Baekje Dynasty and where the Baekje Restoration Movement got its power. 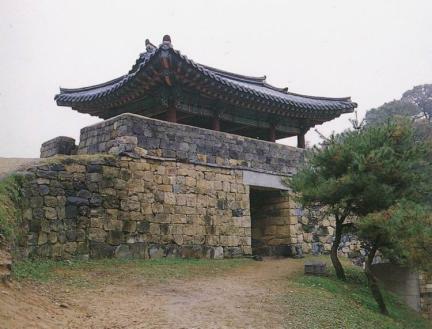 It is also where the rebellion by Kim Heon-chang (822) took place in the Unified Silla Dynasty and where King Injo of the Joseon Dynasty took refuge following the revolt by Yi Gwal (1623). 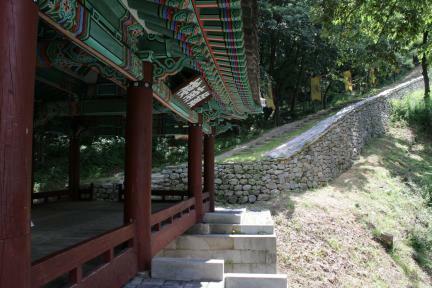 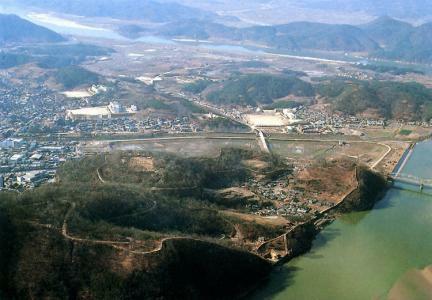 It had been the capital of Baekje Dynasty until King Seong moved it to Buyeo in 538; since then, it has continued to be treated as an administrative hub of the region. 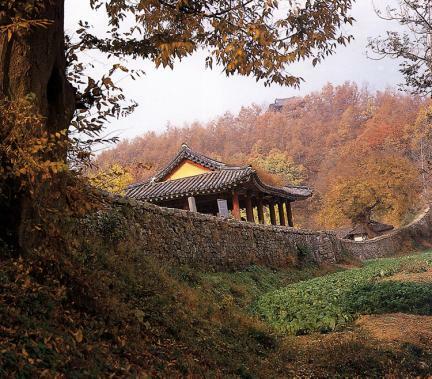 1400년 전 백제 공산성 갑옷의 비밀!